A top 5 of the best: do you already know them? The clearness of its waters and the beauty of its sandy beaches are, by now, well-known all over the world. Maybe, most of not Italian people even don’t know where exactly Sardinia is, or don’t have an exact idea of how big the island is (is it an island? good to know!... they often reply...), but of course, they know about its turquoise crystalline sea and its well-preserved nature. 1. Su Giudeu Beach Chia area (Chia Resorts), south Sardinia. Known for its white sand and for its dunes. 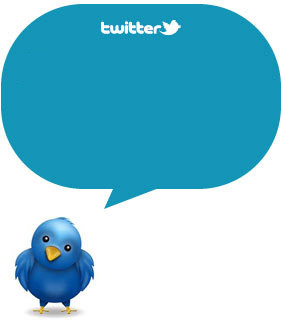 Thanks to its uniqueness it has been chosen as stage for successful advertising and movies. 2. 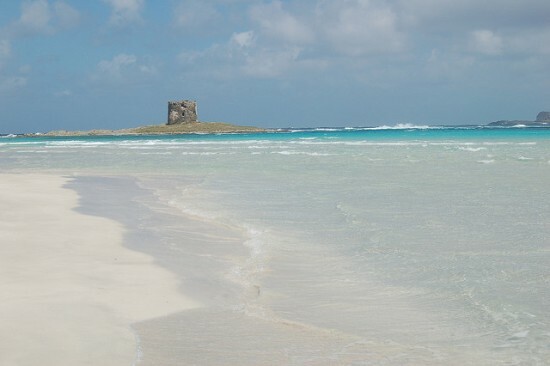 Is Arutas Beach Oristano area, south-west Sardinia. 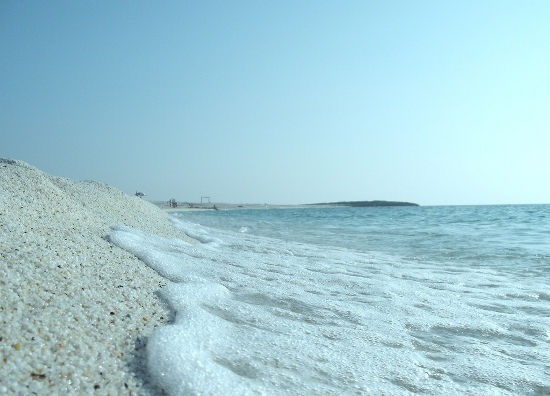 Known as the “beach of the grains of rice”, because of the little granite fragments, resulting from the erosion of the nearby Mal di Ventre Island (sorry, it is in italian), of which the beach is composed. The grains colours nuances are white, pink and light green. 3. La Pelosa Beach Stintino area, northern Sardinia. 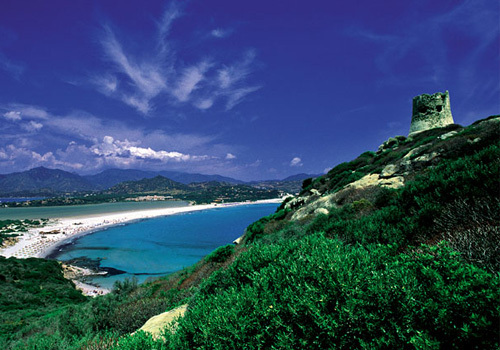 The transparency of its waters reminds of a tropical sea, but the surrounding vegetation is unmistakably Mediterranean. 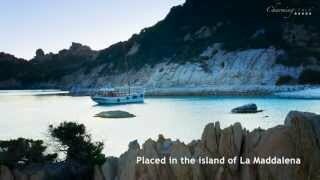 Just in front of the beach, stands Maddalena Archipelago. 4. 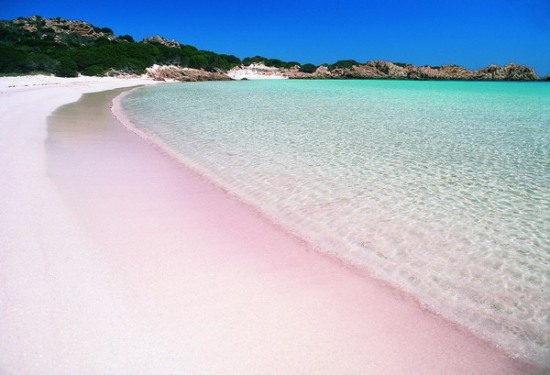 Spiaggia Rosa – Pink Beach La Maddalena Archipelago, North-East Sardinia. The Pink beach stands in Budelli, one of the islands of the Archipelago; Budelli has an area of just 1.6 square kilometres. The beach takes name from the particular pink coral colour of the sand, due to the numerous shells and little fragments of red corals. Nowadays no one can reach anymore the beach due to the fact the tourists were taking away the sands, however it can be admired from the sea (if you are so lucky to be on a nice boat). 5. 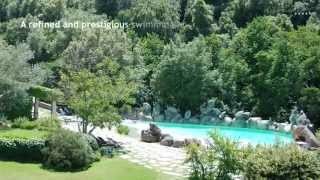 Porto Giunco – Notteri Beach Villasimius, South Sardinia. The beach is just next to the homonym pond, habitat of the pink flamingos. It is characterized by fine sand, similar to talcum powder. Behind it, a natural frame is created by the mountains. I am sure that, if I make a survey about it, no one will choose exactly the same beaches than I have. 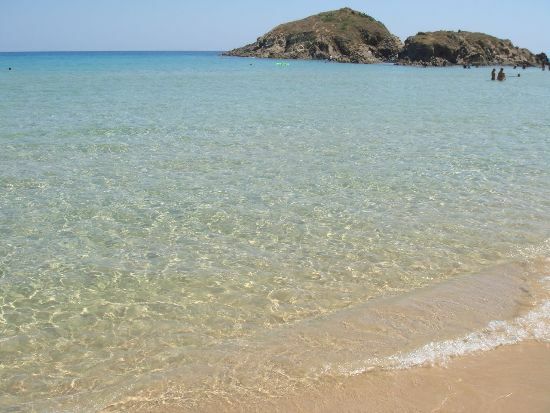 In Sardinia there are so many nice beaches, every one different in its kind …..
Are you fascinated by this amazing Island?